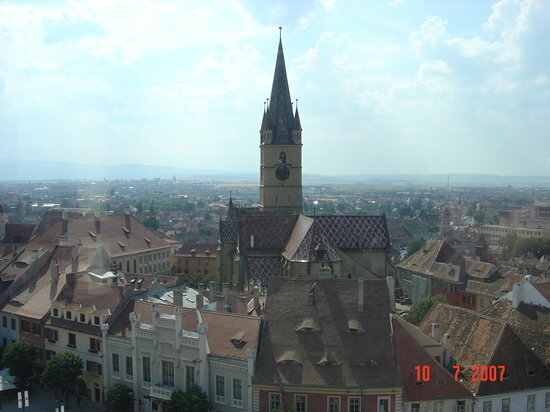 The historic center of Sibiu is still partially enclosed by its original 12th-century medieval walls. Begin your visit in the Piata Mare, home to the Brukenthal Palace, containing the main halls of the Brukenthal National Museum. Descend the Passage of the Stairs down into lower Sibiu, and make sure to be on your best behavior as you cross the Bridge of Lies. A trek in the nearby Făgăraș Mountains will lead you past breathtaking ridges and serene glacial lakes. 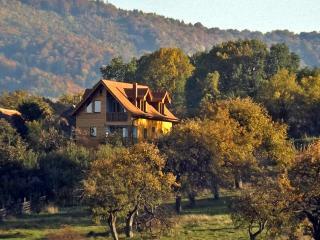 Want to save up to 30% on your Sibiu hotel? "Very good value for their..."
Are You a Sibiu Tourism Organization? Keep a look out for your Sibiu TripWatch.